The death of any child or young person is deeply traumatic for their family and for their friends and relatives. It is also has an immense impact on any professionals who may have been working with them or their family. National guidance in the respective countries of the United Kingdom describe the circumstances when the death of a child should be examined through a serious case review (called a child death review in Scotland). Peter Maddocks has worked on many serious case reviews that have covered diverse circumstances and included child sexual exploitation, familicide, neglect, gang related violence, self-harm and self-inflicted deaths and developed a range of skills and approaches. He contributed to the national review of serious case reviews in Wales and facilitated a series of national seminars. The conduct of serious case reviews is changing in response to the challenge of delivering improved opportunities for learning. The publication of the Munro Review represented fresh challenges and opportunities to improve and enhance arrangements. The work by SCIE offers a framework based on systemic analysis. Other models include appreciative inquiry and action learning. Serious case reviews involve a great deal of work by different services and professionals. It is vital that when a serious case review takes place it can provide an appropriate depth of learning for organisations and individual practitioners. Good reviews also try to wherever possible to involve members of the family as appropriate. It is work that requires technical skills and knowledge about the legal and organisational frameworks for complex services, a thorough knowledge of various theories such as child development, the attachment of children, the assessment and analysis of children's needs and risk, the significance of differant risk factors and human learning and change theory as examples. It requires high levels of empathy and understanding about the circumstances of different families and professionals, an ability to analyse information and the ability to communicate important points of learning. 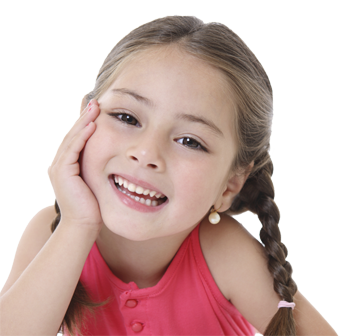 We work regularly with local safeguarding children boards. We have provided overview reports in a wide variety of circumstances and places. We have provided training for authors of agency management reviews and also facilitate workshops and other events designed to support effective learning through structured reflection and self evaluation.